Murder, sabotage, a talking mouse and a high-school reunion: life is getting busy for part-time journalist and full-time Slip Witch Harlow Torrent. When the family businesses come under attack, the Torrent Witches gear up for war… except a little Slip magic problem gets out of hand. Is it the work of the diabolical Coldwell family or a dark force intent on mayhem? 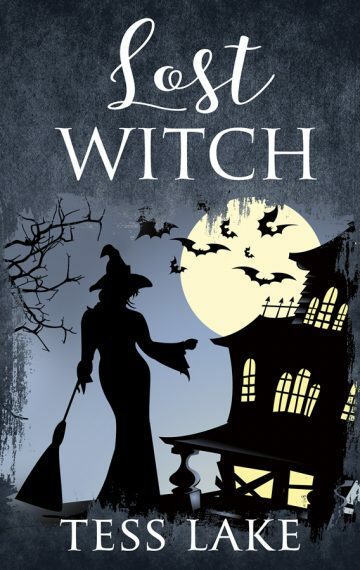 Book #9 of the Torrent Witches Cozy Mysteries series.